elgium started to take action in terms of sustainability. Brussels began its journey towards becoming a sustainable city a while back, and the changes in terms of recycling policies are noticeable. The innovative initiatives discussed in the past few years have a clearer shape today, and people in Belgium should expect a few changes. Considering that Brussels plays such an important role in Europe by hosting paramount European institutions, many political personalities visit this city. This, among other factors, makes Belgium a true pioneer in the sustainability movement. The government is making active efforts to redesign Belgium to meet the current environmental standards. One of the biggest sustainability issues at the moment is represented by how much transport fuel is used and what impact it has on the environment. A company in Belgium decided to address this issue by starting some experiments. ArcelorMittal came up with an initiative that rocked the Belgium market – transforming industrial byproduct waste into ethanol. Ethanol can be used as a transport fuel. Because the company is ruling the steel-making industry in Belgium at the moment, they looked for ways to transform the carbon monoxide they produce in something eco-friendly. Instead of burning the waste gas, the company will use microbes to ferment it and turn it into fuel. The process is a complicated one that requires a lot of resources, but the results are noticeable and beneficial for Belgium and the entire world. The initiative started in 2015, and ArcelorMittal promised to deliver no less than 80 million liters of bioethanol each year. 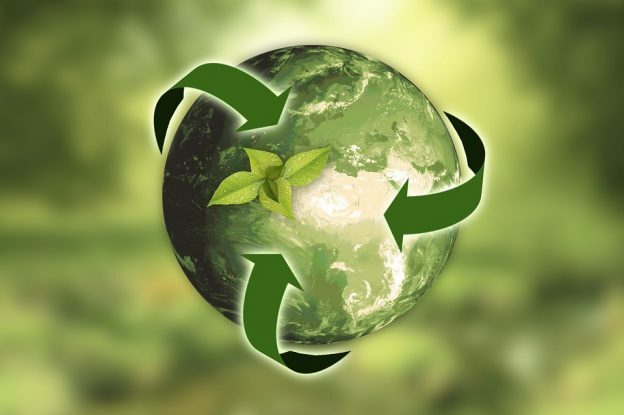 Through their actions, the company and its partners promote a circular economy. Waste materials are turned to biofuel that is both useful and sustainable at the moment. The 80 million liters would be enough to power almost 100,000 vehicles for an entire year. Belgium stated that they want to allocate more resources to resilience and sustainability, which will become the main purposes in the coming years. Successful companies need to turn their faces towards the environment and adapt their processes to the environmental requirements of the moment. Luckily, numerous companies in Belgium can take advantage of the projects and programs that help SMEs invest more money in long-term sustainability actions. In 2013, consultancy services were offered free of charge for a few companies that required information about what sustainability actions they should apply. After reviewing the results, the project expanded and by the year 2015, around 60 companies were advised about their environmental resilience practices. Besides these actions, Belgium has its own National Climate Change Adaptation Strategy that was developed since December 2010 and continues to play an important role at the moment. The Committee contains three members that make active efforts to transform their cities in eco-friendlier ones – Brussels, Wallonia, and Flanders). The adaptation strategy was formed based on a thorough analysis regarding the climate framework of Belgium, the impacts of climate change, as they can be noticed in Belgium (in each sector – health, agriculture, tourism, forestry, biodiversity, marine etc.) and adaptation actions that can be taken in each of these sectors. The strategy was clearly outlined and a few principles were listed to keep the purpose of this strategy clear. Belgium also focuses on encouraging people that have innovative ideas in the field of sustainability. The solutions that are available at the moment might not be enough for making noticeable changes, so the government of Belgium decided to help people who have innovative ideas with the needed financing. Eco-innovators can dictate where the future of the country is headed. This type of financial support was deeply required for new entrepreneurs in the field of ecology and sustainability because not enough attention is directed towards these businesses. The initiative was a joint one, happening at the requirement of the Belgian Eu presidency and the EU Commission. The project started in 2011 and still continues to this day. The purpose of such actions is to encourage corporations of all sizes to understand the requirement for environmental practices and to involve more visibly in Belgium’s eco-innovation sector. 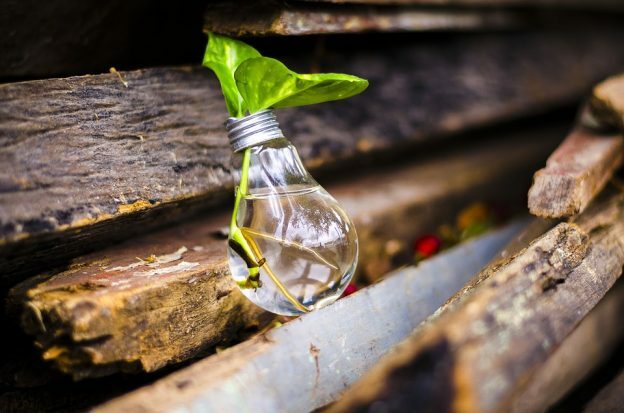 Luckily, there are companies that offer affordable solutions for entrepreneurs who want to turn their businesses in greener ones. To learn more about such companies, entrepreneurs should look into Miltek in Belgium, a company that came up with a convenient manner to recycle. Since such projects started, companies are willing to invest more money in applying environmentally friendly practices in their processes. The support that they receive from people who have a lot of experience in this field makes this task less intimidating and risky. The outcome of these projects included more than just the interest of businessmen. The changes attracted new policy frameworks, wider ranges of financing options for SMEs, more flexible risk-sharing conditions, intelligent use of funding, greater involvement in eco-innovation and so on. Even though the actions that Belgium adopted are quite considerable, the growth in terms of eco-innovation is slow. A scoreboard of the eco-innovation index of 2017 showed that Belgium did not occupy an impressive position on the list. Belgium only reached the 16th place out of a total of 28 European countries. Sweden, Finland, and Germany are still leading when talking about sustainability, so more changes need to be made until Belgium does reach its goals. The need for improvement is more accentuated in 2019, compared to the country’s performance in 2015. Belgium focuses on a bio-based, circular economy, as well as improving the chemistry sector and making it a sustainable one. The desired changes are promising, but more effort has to be involved to meet the goals that the government set. Anyway, Belgium is headed where it should be and it is only a matter of time until it becomes one of the top sustainable countries.